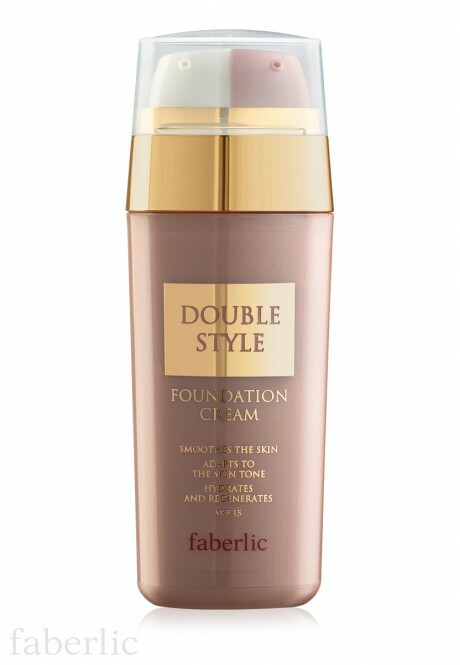 Due to the innovative tube, Double Style Foundation Cream combines both the primer and foundation cream. 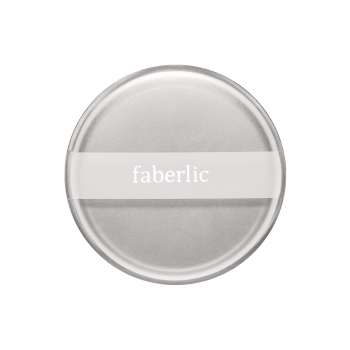 · The primer creates a smooth flawless base for the foundation. It evens out, hydrates, nourishes and protects skin. 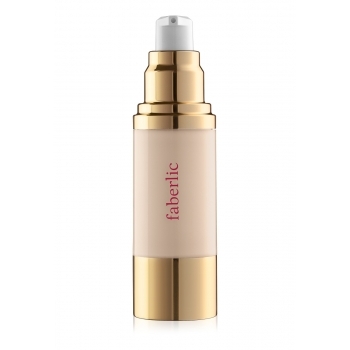 · The foundation cream adapts to your skin’s tone to hide imperfections. · Special microspheres smooth out skin surface, minimize the look of fine lines and prevent oily shine. · Arnica oil improves blood circulation. 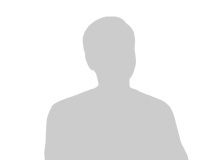 Base: Aqua, Polyglyceryl-4 Isostearate/ Cetyl Peg/Ppg-10/1 Dimethicone/Hexyl Laurate, Glycerin, Dicaprylyl Carbonate, Isododecane/ Polysilicone-11, Hydrogenated Didecene, Oleyl Erucate, Caprylic/Capric Triglyceride, Polymethylsilsesquioxane, Glycine Soja Oil/ Arnica Montana Flower Extract/ Tocopherol, Cera Alba, Hydrogenated Castor Oil, Panthenol, Sodium Chloride, Phenoxyethanol /Methylparaben/Ethylparaben/ Propylparaben/Butylparaben. Tinting color: Aqua, Dimethicone, Ci 77891, Ethylhexyl Methoxycinnamate, Caprylyl Methicone, Lauryl Peg/Ppg-18/18 Methicone, Glycerin, Diethylamino Hydroxybenzoyl Hexyl Benzoate, Caprylic/Capric Triglyceride, Ci 77492, Disteardimonium Hectorite, Sodium Chloride, Dimethicone/ Vinyl Dimethicone Crosspolymer/ Silica, Phenoxyethanol/Methylparaben/Ethylparaben/ Propylparaben/Butylparaben, Parfum.